“Aortic Valve is the collaborative effort of audio/visual artists, Evolution and VJCA. 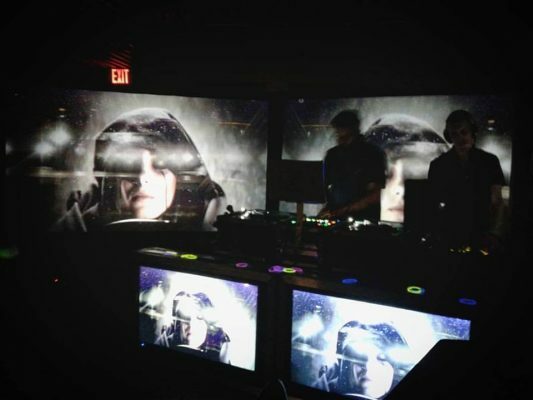 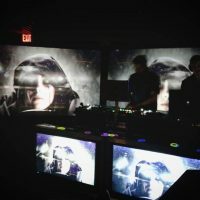 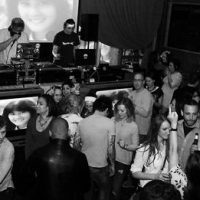 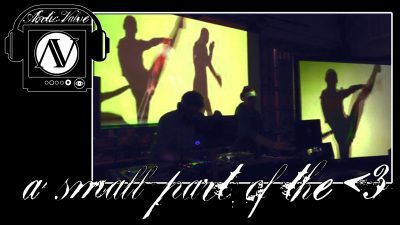 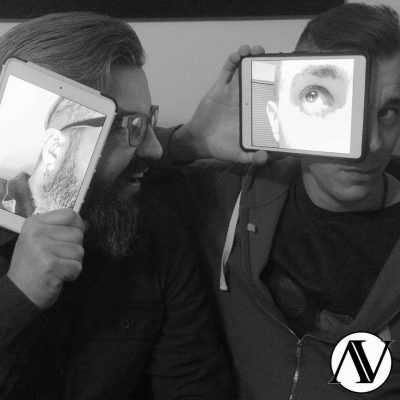 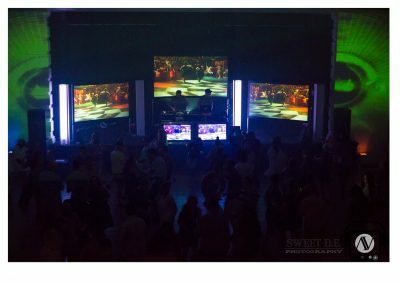 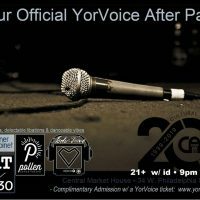 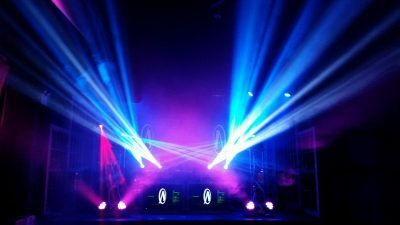 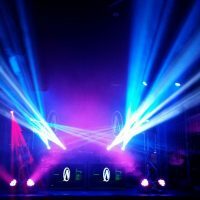 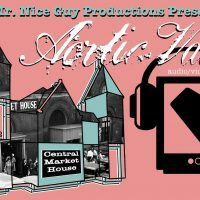 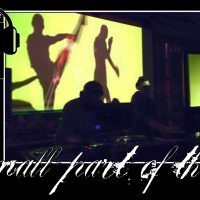 Meeting through the budding arts community in Reading, Pennsylvania in 2001, their shared passion for exploring the connection between audio and video has yielded countless experiments, dance parties, and happenings across the north east. 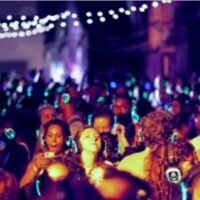 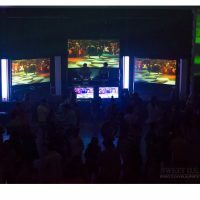 CelebrateARTS Week Presents: Silent Disco with GGB at the Appell Center!